The singer/songwriter and author releases new single produced by Rueben Wood. The single contributes to a soundtrack feel with its concept written theme. “Get Out Of My Dreams” will be the first single release written by the artist in 2018 since writing two self-help books, “A Swan Among Ducks” and “Saying Yes to (No): Learning the Power of (No) before the end of 2017. 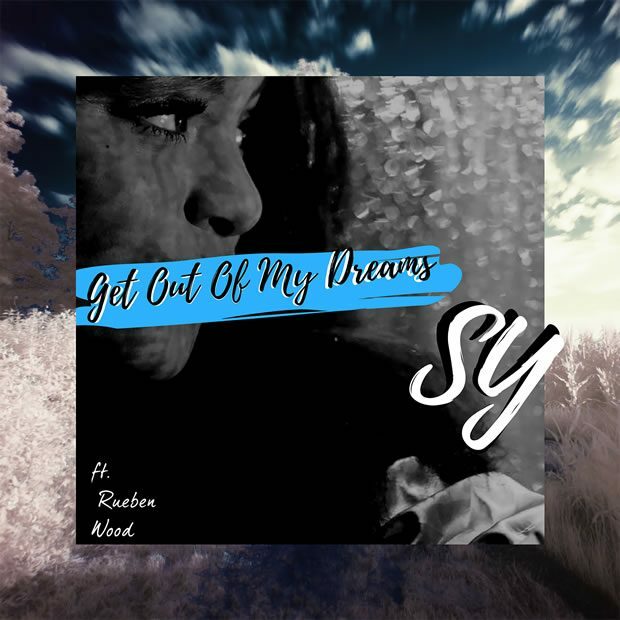 Unlike your typical relationship song, Sy explains her reasoning for potentially wanting to be rid of the dreams unless they become reality. Mixed signals and thought provoking feelings create an ambient feeling for the listener.